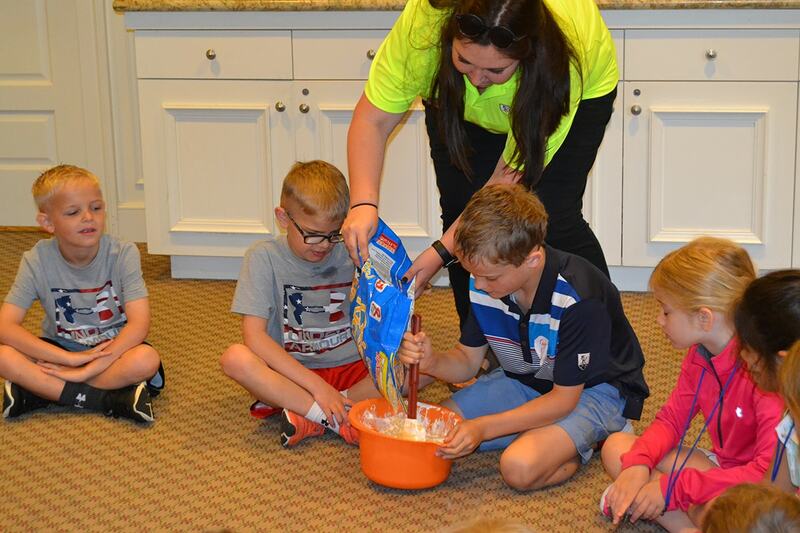 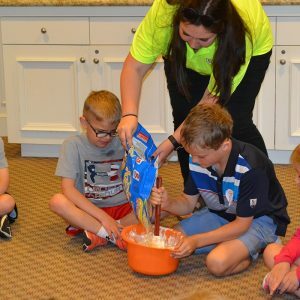 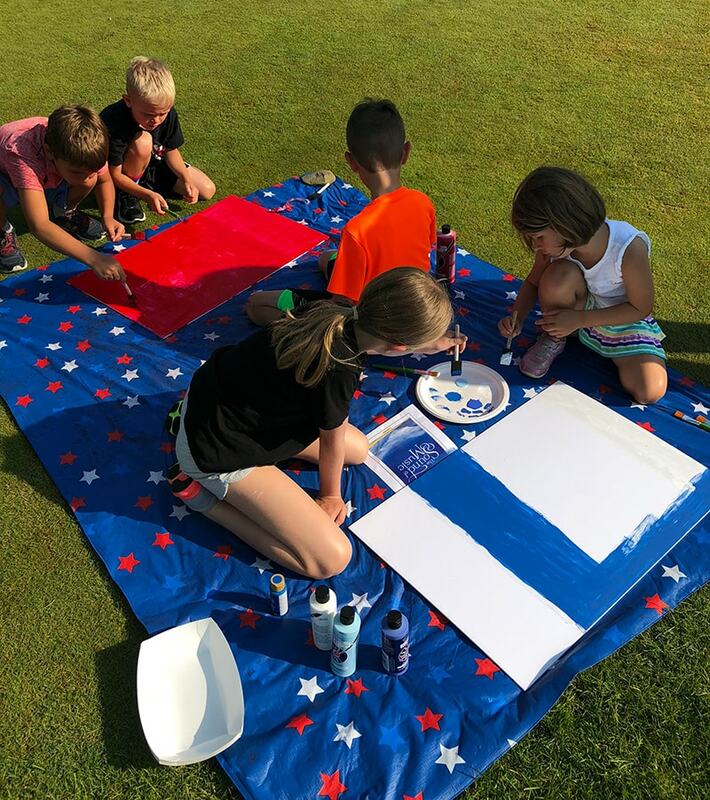 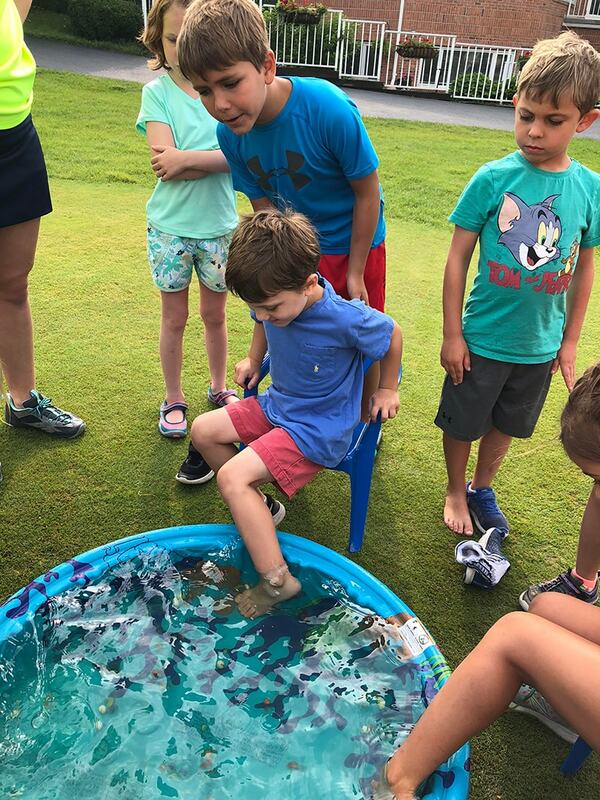 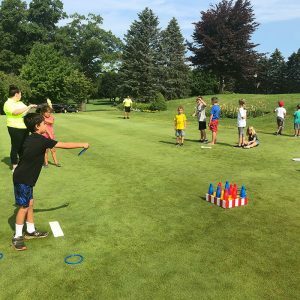 Kalamazoo Country Club is proud to offer an annual Kids Summer Camp that promises your little ones a fun experience they will never forget. 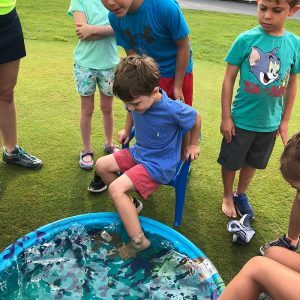 With activities such as yoga, tie-dye, clay sculpting, Camp Olympics, and more, there is something for every child to enjoy. 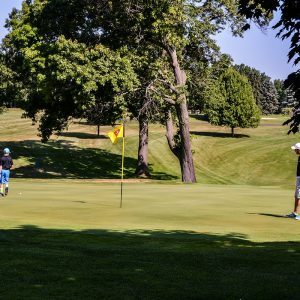 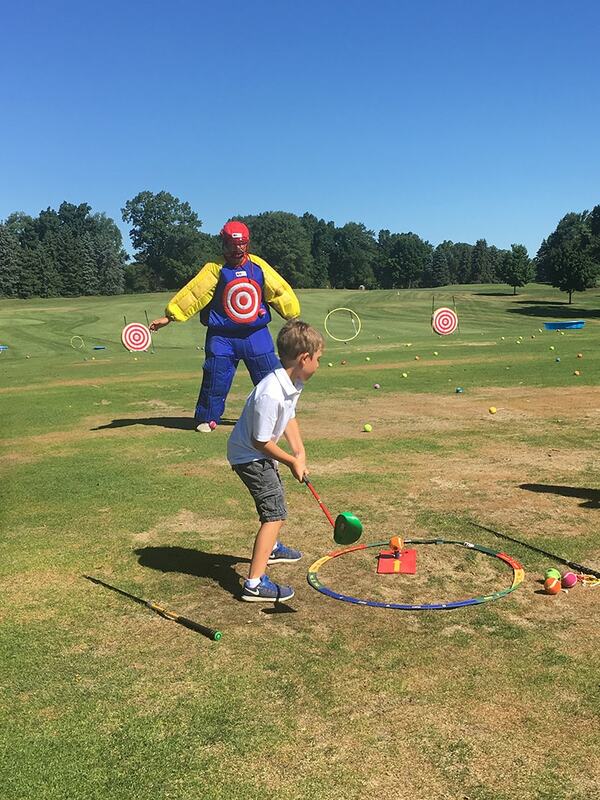 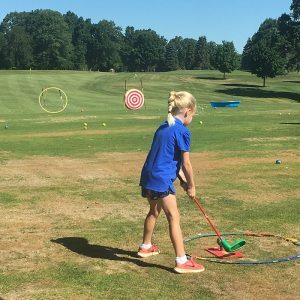 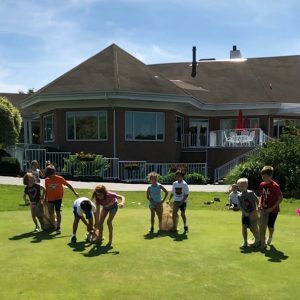 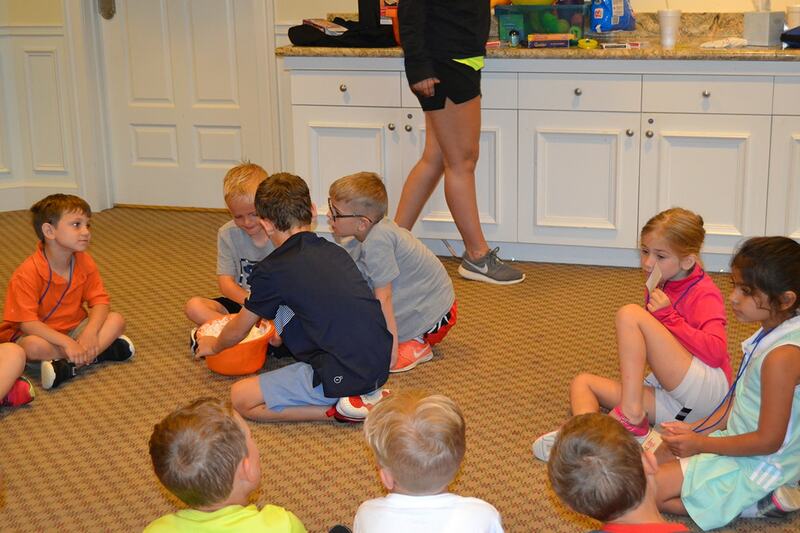 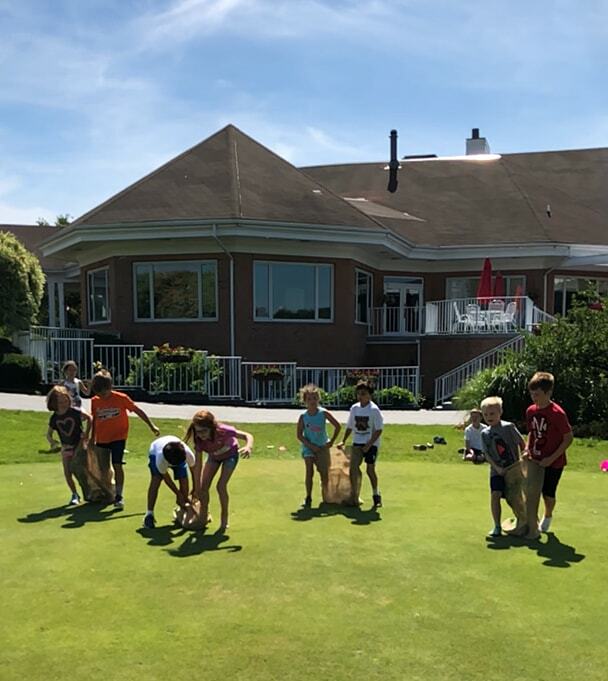 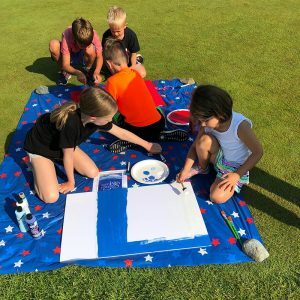 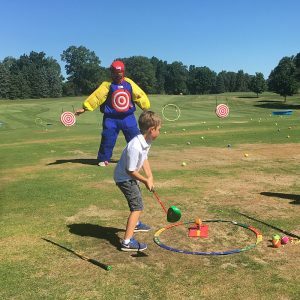 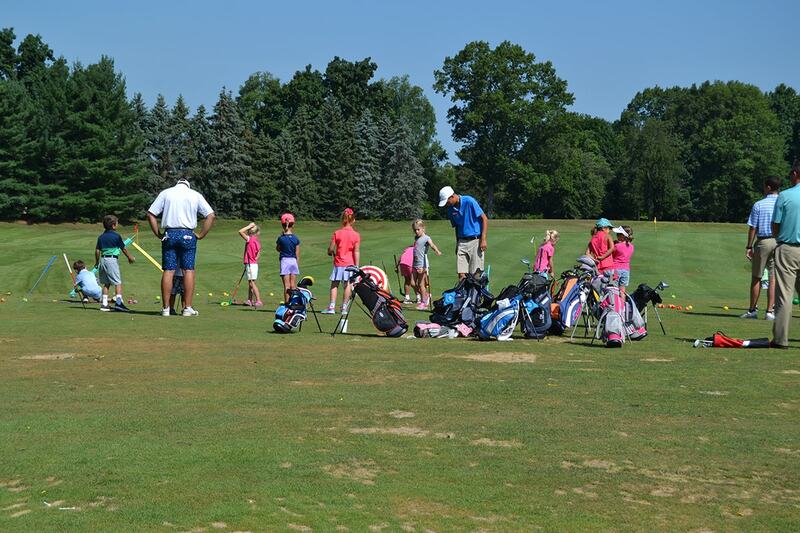 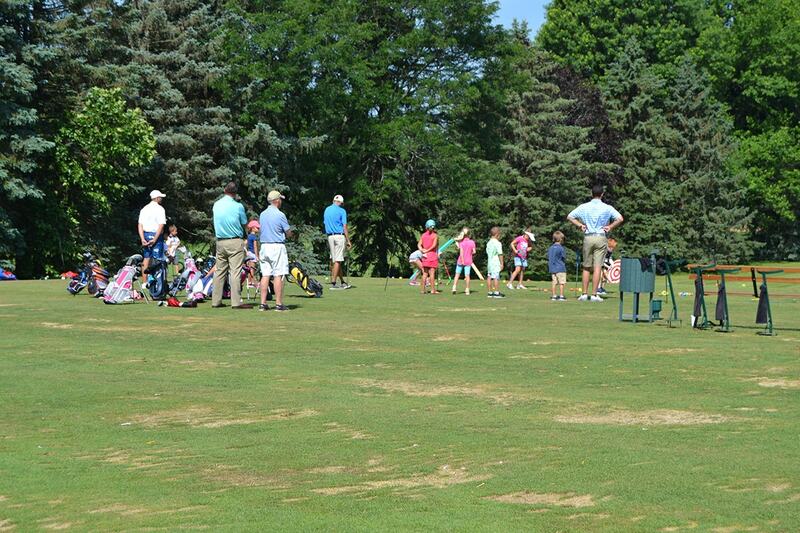 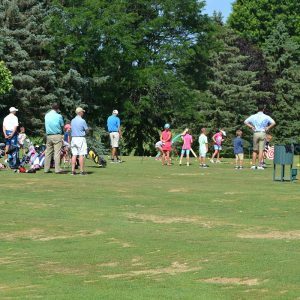 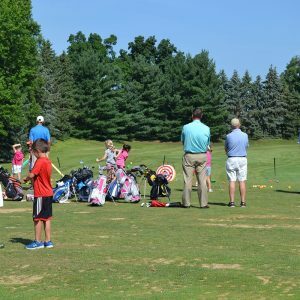 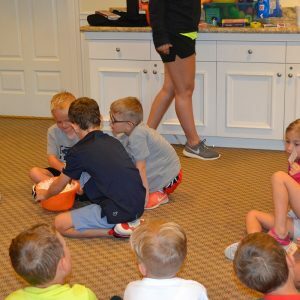 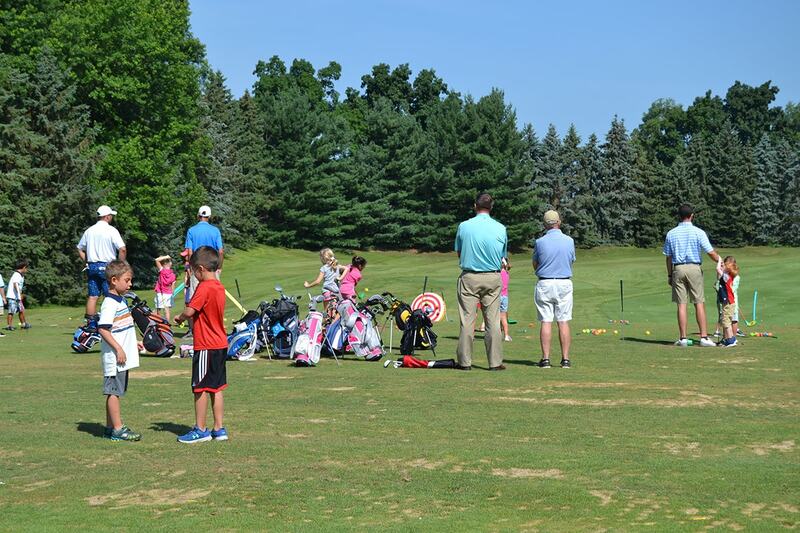 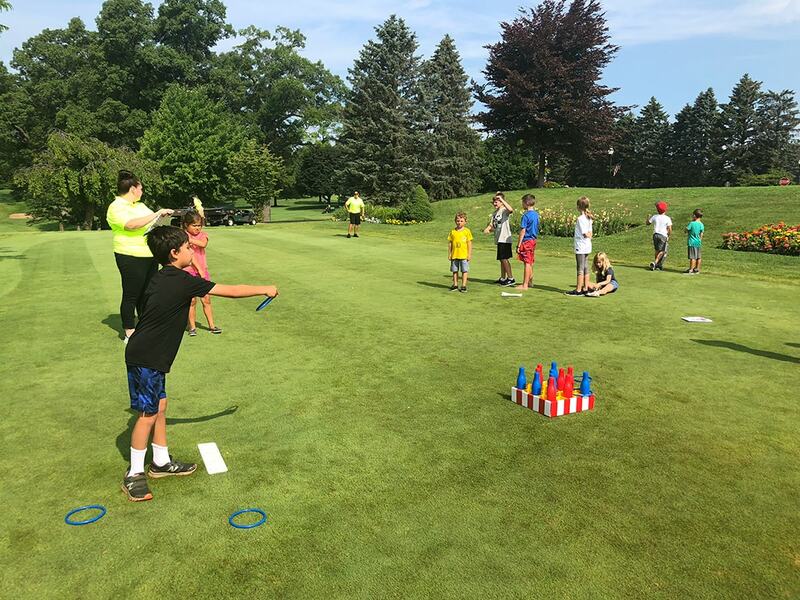 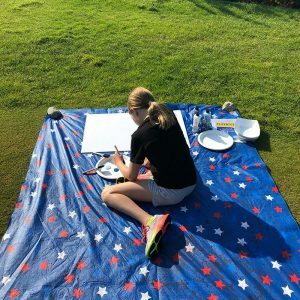 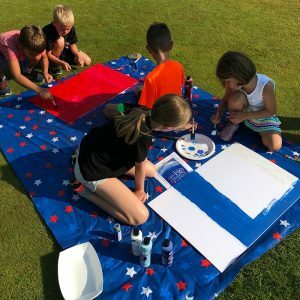 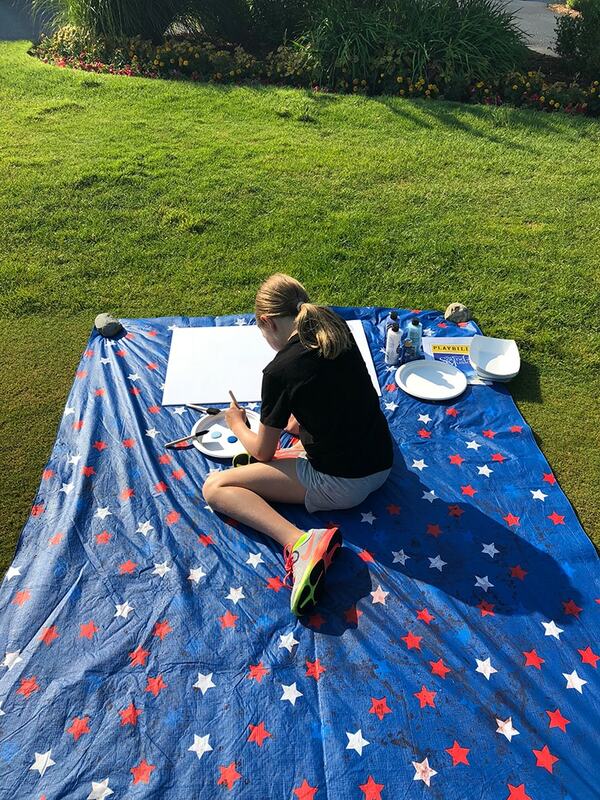 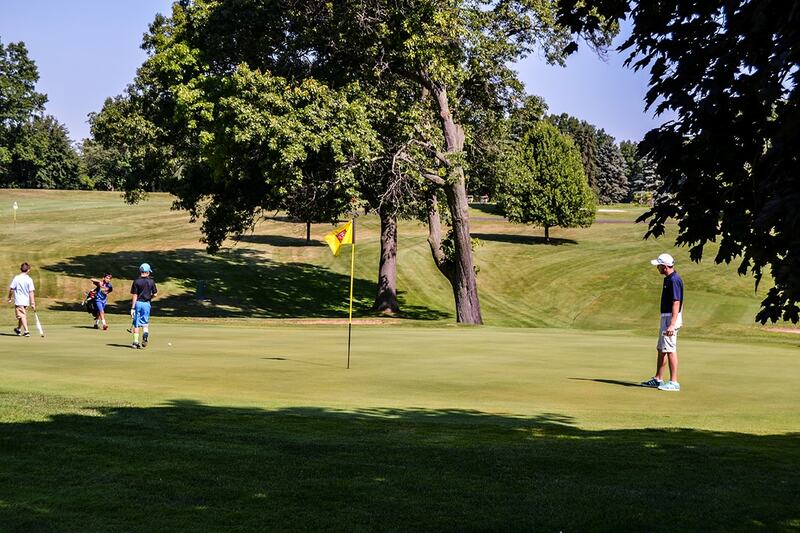 For the more athletic campers looking for a fun time, kids may also choose from available Kalamazoo Country Club sports to participate in including swim lessons, a swim team, tennis, and junior golf. 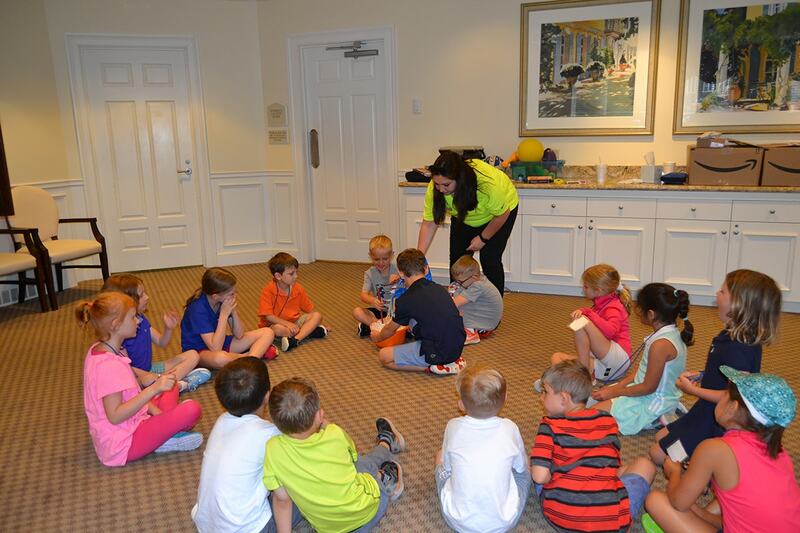 Kids who attend are split up by age and skill level to keep group sizes small and adult to camper ratios low. 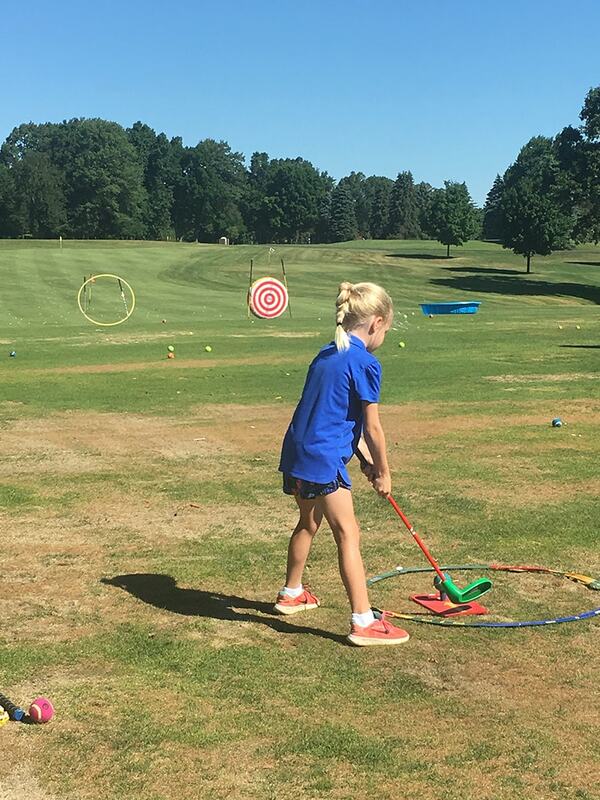 This guarantees that every child who participates in any of our activities gets the personal attention that they deserve so they can get the most enjoyment and knowledge from their experience. 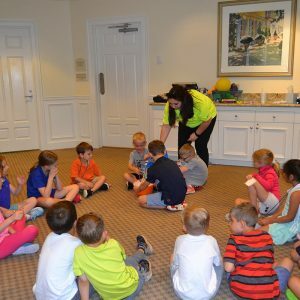 Our caring staff gives every participant the chance to express themselves with the activity or sport that they are the most passionate about.